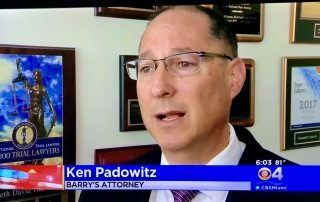 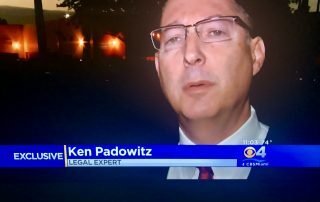 Kenneth Padowitz is a Fort Lauderdale, FL., based criminal defense attorney. 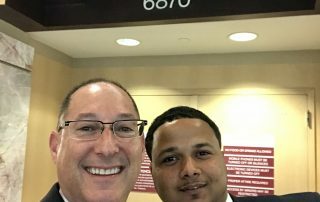 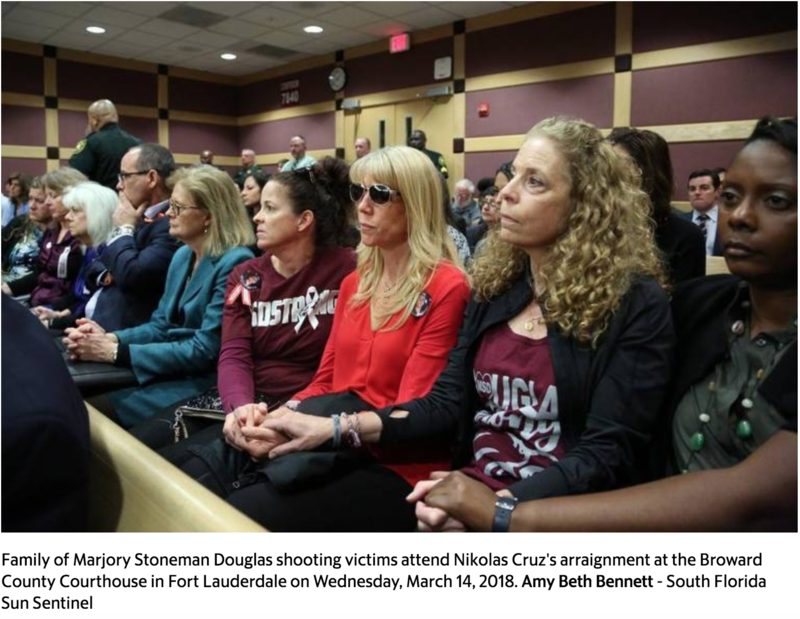 Lawyer Kenneth Padowitz, a former longtime prosecutor in the Broward State Attorney’s Office, said Cruz’s decision not to enter a plea himself and stand mute is exceptionally rare. 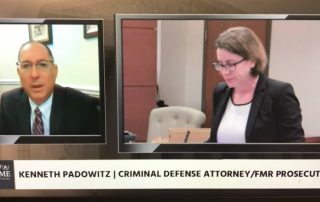 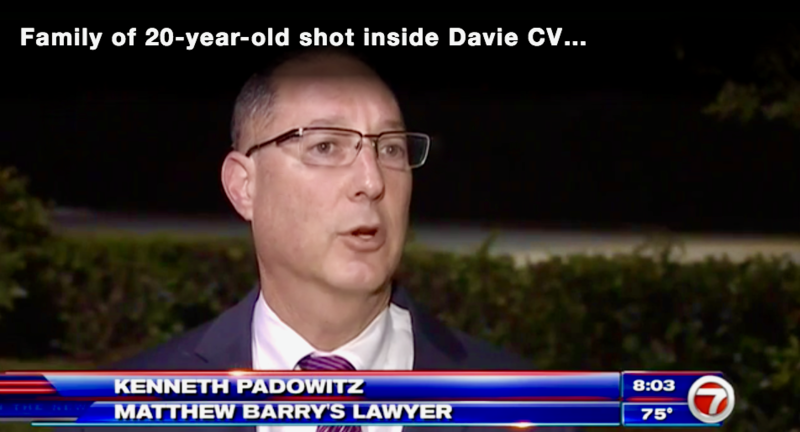 Padowitz described that strategy as a “political” move by the Broward Public Defender’s Office. 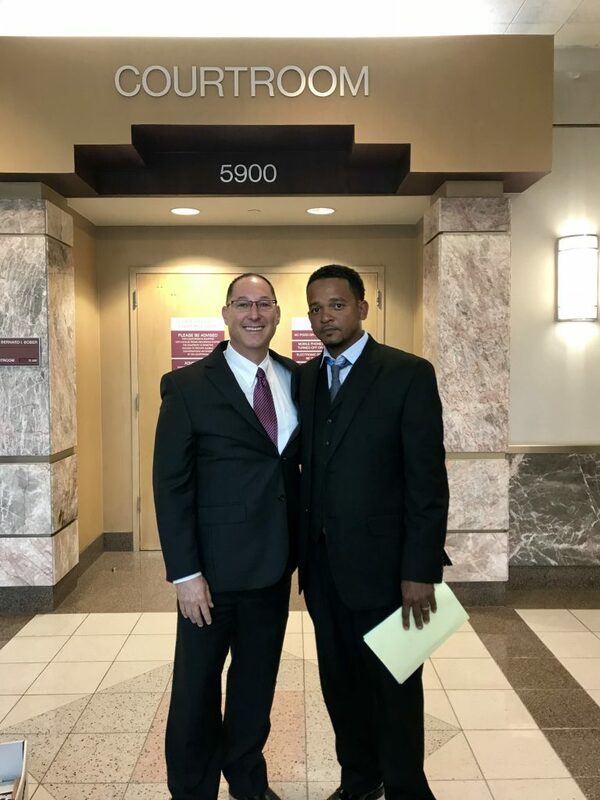 FOUR DAY JURY TRIAL OF SMALL MAN WHO ALLEGEDLY TRIED TO ROB SIX FOOT SIX, THREE HUNDRED POUND PROFESSIONAL WRESTLER: NOT GUILTY! 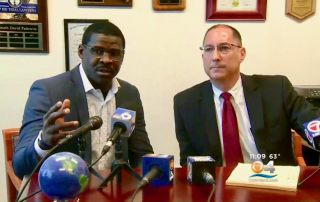 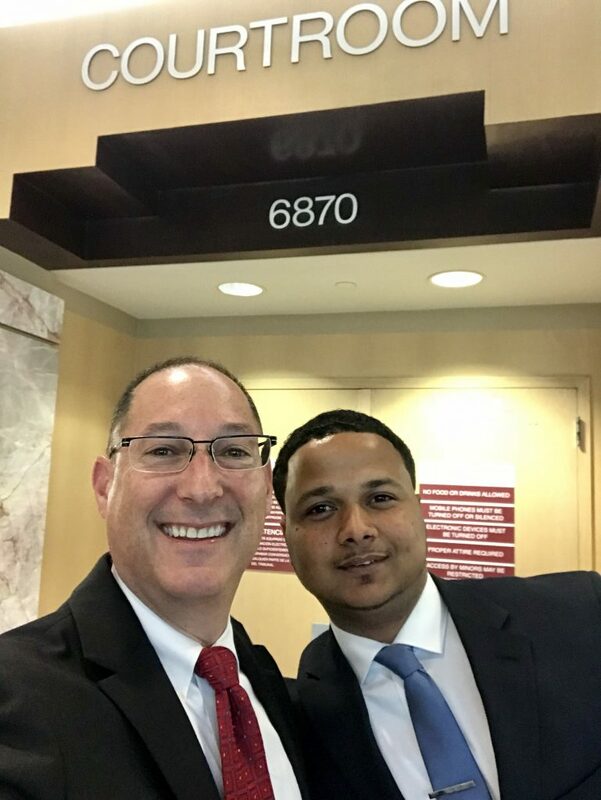 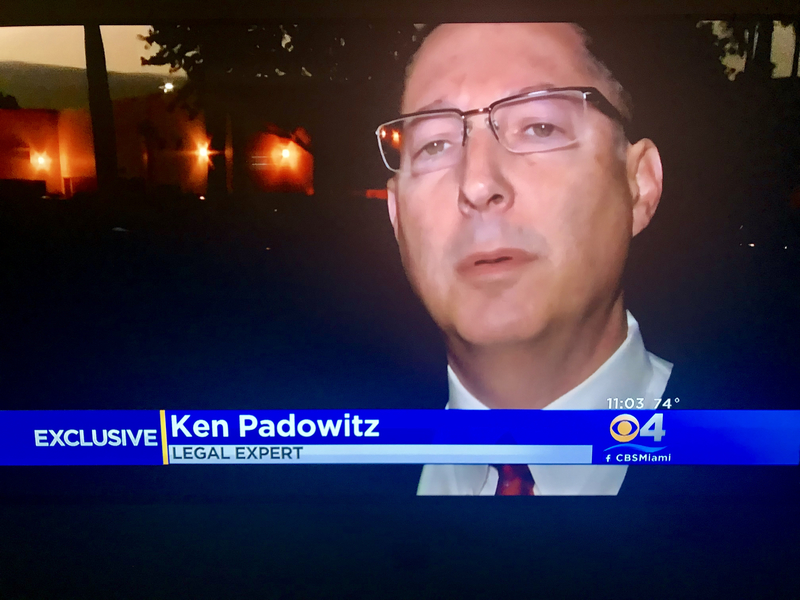 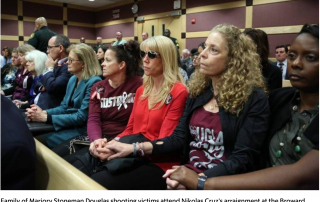 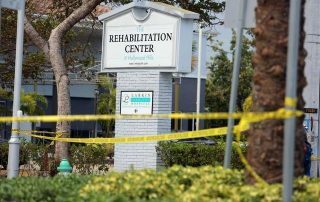 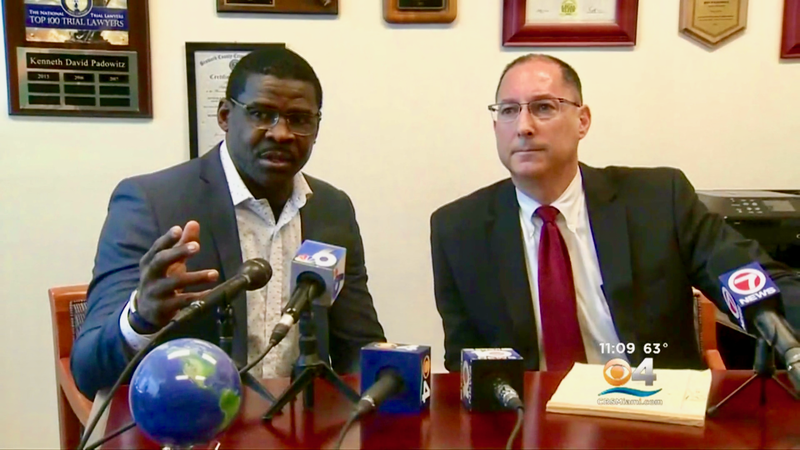 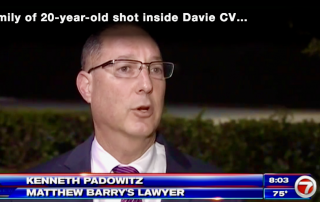 “With multiple deaths, it calls into question everybody who works there and what did they know and when did they know it,” said Fort Lauderdale attorney Ken Padowitz, a former state prosecutor in Broward who has tried dozens of homicide cases. 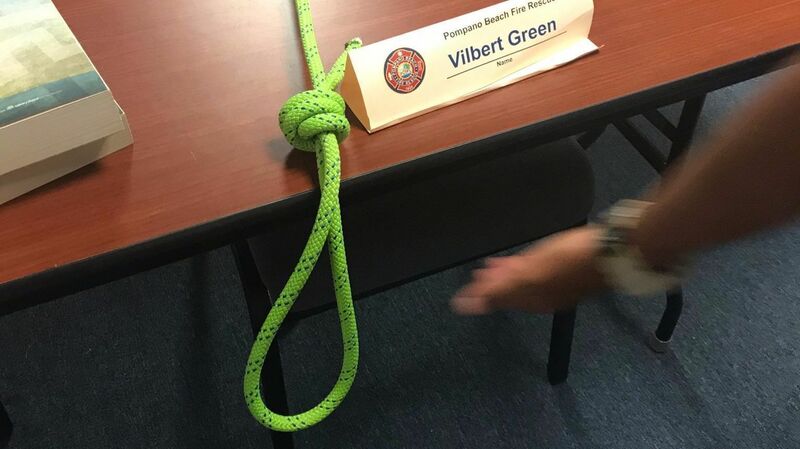 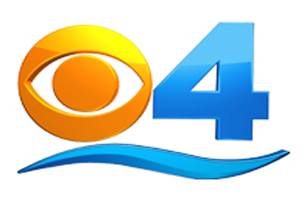 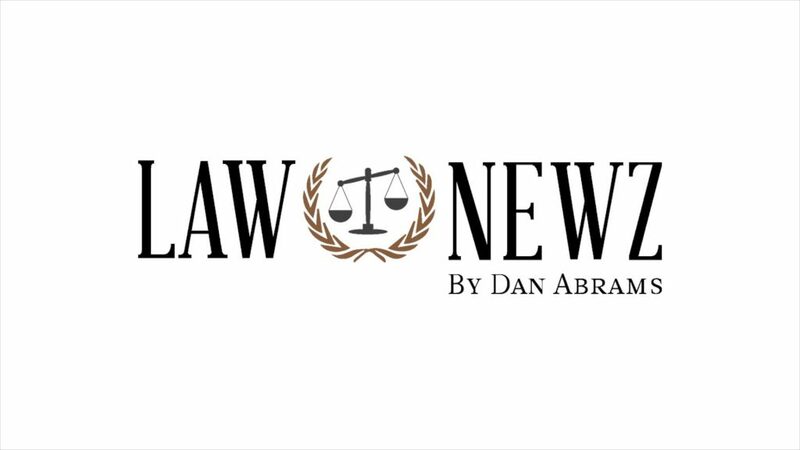 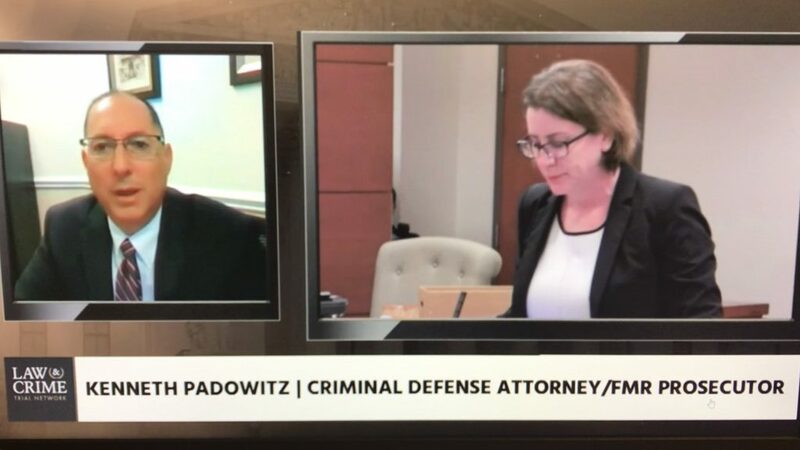 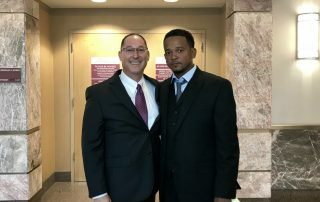 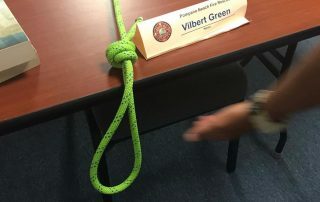 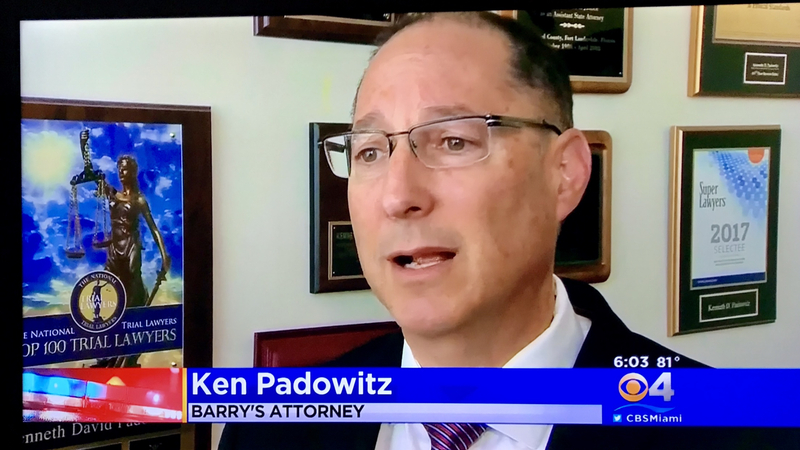 “If the victim were to have been singled out due to his race, and the noose was part of ongoing harassment, then it could lead to a hate-crime classification under Florida law,” Padowitz said.